This cute little fellow is twelve inches high and made from the softest berber. Each moose is made from patchwork pieces so they are unique! This moose is made from the style of material you see in the photo. 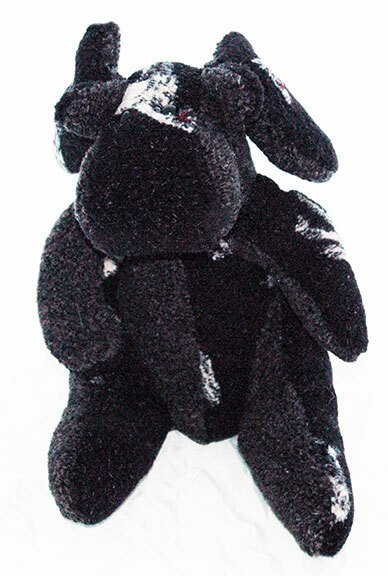 Each moose includes an adoption certificate .